A swimming pool is a great way to stay fit, enjoy summer days and nights, relax all by yourself or have a fun time with your friends or family. Pools vary in designs, shapes, sizes and they can also have a different purpose. Furthermore, choosing the type that will best work for you will be based on your budget, available materials, lot size, etc. So, if you’re considering building or installing a swimming pool, it’s a good idea to see what types of pools there are. When we start thinking about different types of pools, it’s usually above ground pools that come into our mind. 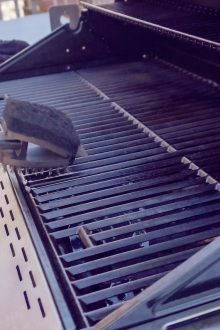 This is because this type is very popular, due to its affordability, relatively easy installation and little ground preparation. If you don’t want to spend a fortune on a pool, yet still want the one that will suit your needs, an above ground pool could be a great choice. Some models look very nice and can complement your landscape. 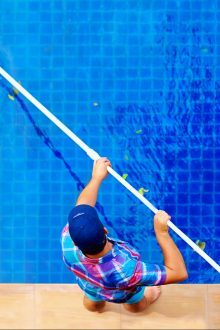 As for the installation, people usually call a professional to set the pool correctly. Better safe than sorry. When we say a family pool, we think fun and laughter. And we’re right. If you have a big family, perhaps a family pool is just what you need to get the party started. You can play an array of fun and exciting pool games with your kids and have a blast throughout the summer! Well, there isn’t much to say about this type of pool. An indoor swimming pool is, well, inside, allowing you to enjoy swimming throughout the long winter and the rest of the year. 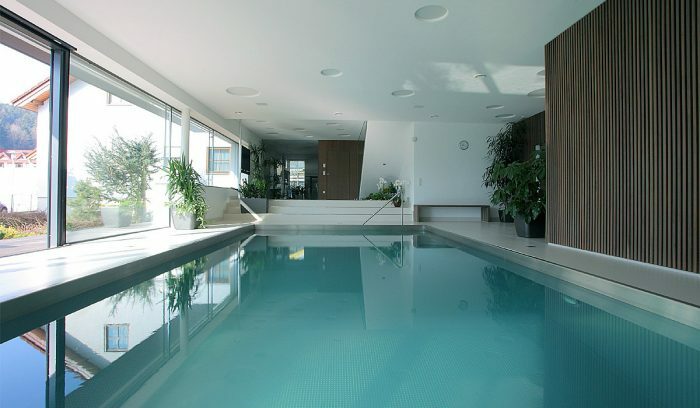 Indoor pools are simple, geometrically shaped. The good news is that indoor heating pools cost lower than outdoor pools due to insulation. 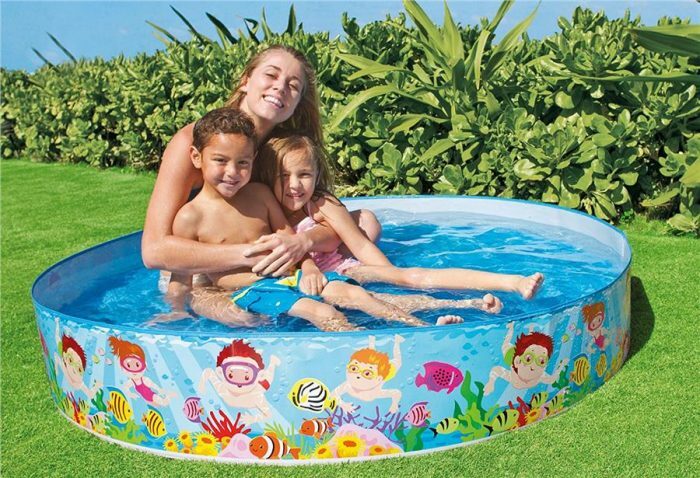 Looking at different types of pools, we also have lap pools. These are designed with health and fitness in mind. 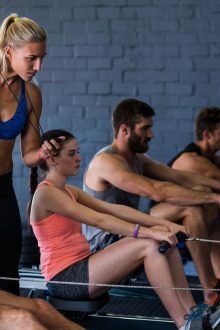 So, they are great for people who want to stay healthy and fit as well as for those who need to recover from an injury. 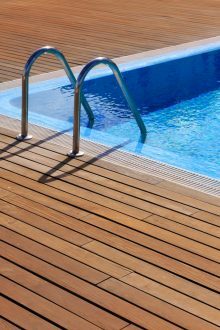 Lap pools are rectangular and often 50 feet or more in length. If you want to show nature how much you appreciate it, perhaps you would like to build a natural pool. This type of pool is self-cleaning and looks magnificent. It combines a water garden and swimming area, so you will have enough room to enjoy the Sun and beauty around you. You can add boulders and waterfalls and create a true oasis that will inspire you. You will find it easy to be in the present moment and just relax. This type can cost more than a traditional pool. Kids are always looking for a new adventure. And as parents, we have to give them the chance to explore the world around them, while doing everything we can to keep them safe. But summer poses new risks and threats to our kids, as they embark on new adventures from day to day. However, we know what kids love most – playing in a swimming pool with their fellows. And this is where dispensable, inflatable and affordable pools for kids come in handy. These are easy to set up and usually, last for a couple of seasons. 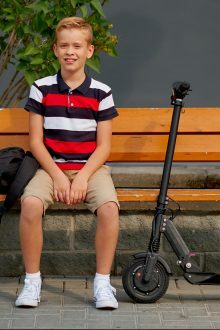 Not only they are worth the money, but they are also designed with kids’ safety in mind. The walls are just the perfect height, so the level of water is not too deep. Of course, be sure to check the recommended age for kids and buy the model that is appropriate for your little ones. The word “spool” comes from “spa” and “pool”. 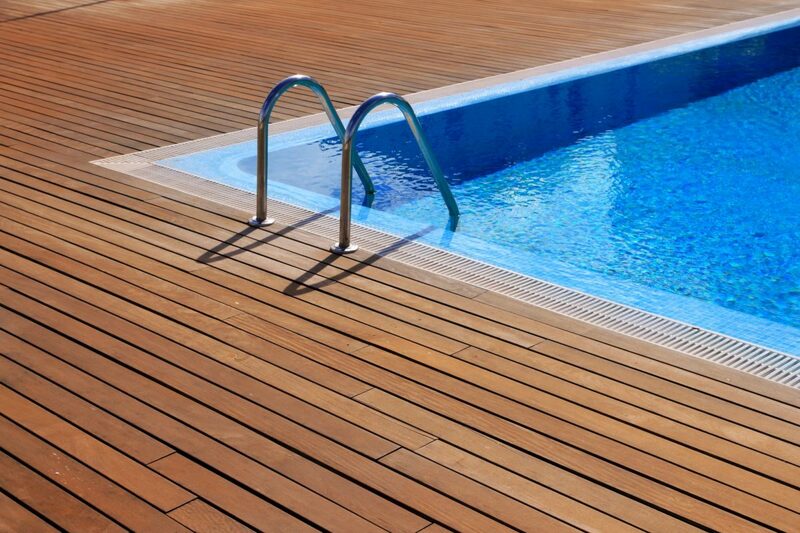 As you can imagine, spools are pools that are used for relaxation. These are perfect for small backyards. You’d still have a place to cool off on summer days and nights but won’t spend as much money as you would on a large pool. Thanks to a spool, you will be able to unwind and rejuvenate your body and soul whenever you want to. 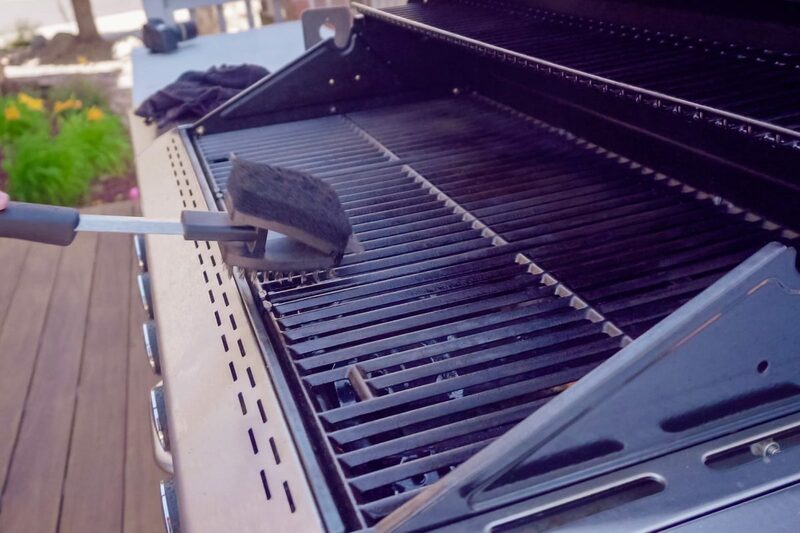 The best part – you can do that right at the comfort of your home. 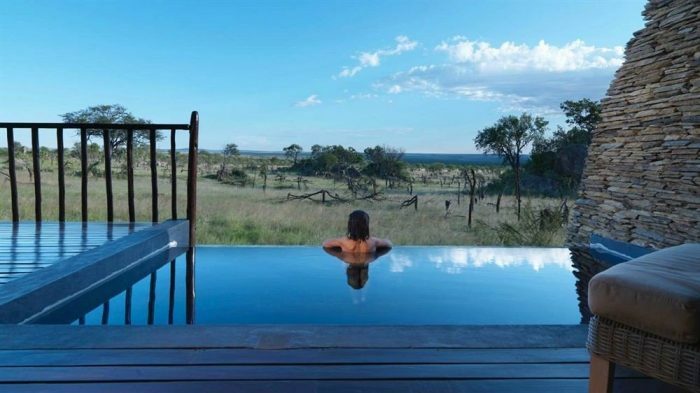 We’ve all seen infinity pools on pictures that our friends posted online – usually when on a vacation. These pools have a recognizable characteristic – a disappearing edge. So, they’re known as infinity edge pools or vanishing edge pools. These types of pools are custom-built because their primary purpose is to highlight the view, giving the illusion of infinity. No doubt that infinity pools are an expensive investment (though worth the price when done right). So, if you’d like a perfect illusion in your backyard, this is the way to go. Typically designed by an architect, architectural pools simply look breathtaking. 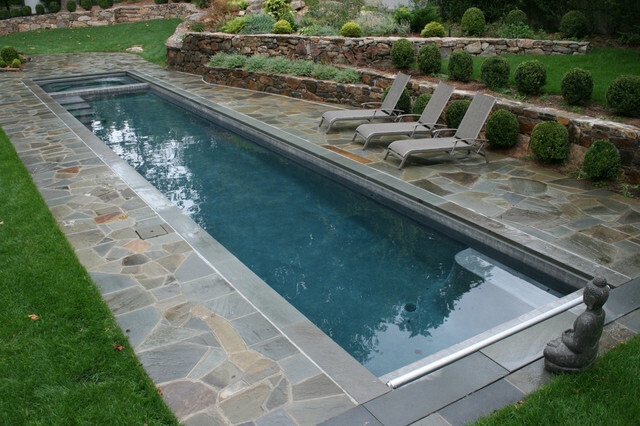 These types of pools have a clean structure and are basically an extension of the house. 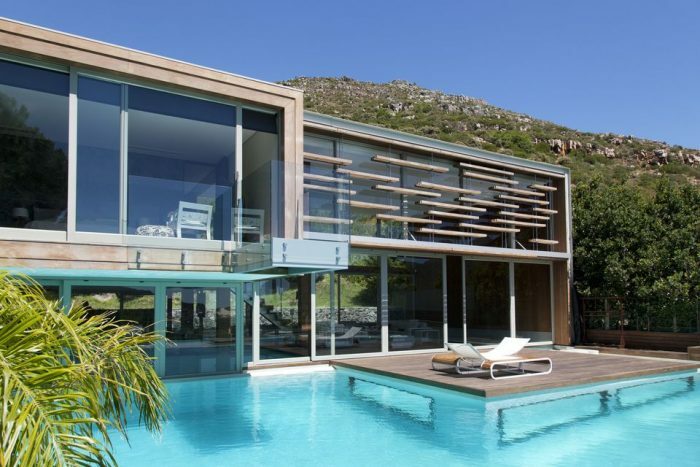 Meaning, they are usually built with the same materials as the house in order to complement the landscape. Architectural pools are geometric, elegant and posh, so these are great for people who don’t mind a high level of investment. 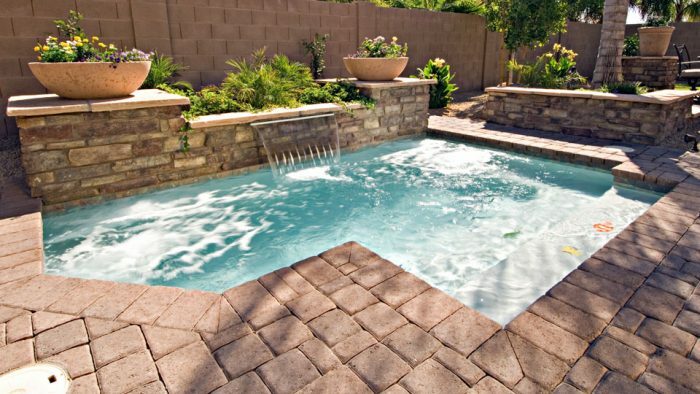 Luckily, there are many types of pools, from affordable ones to high-end ones. So, this leaves you plenty of options to choose what you want to have in your backyard, and of course, what you can afford. Whichever one you opt for, don’t forget to appreciate it by regular maintenance.